What dentist do you see? Are they honest and trustworthy regarding your situation? Is it easy to schedule appointments? After a few referrals, there’s a good chance that you’ll hear the same name numerous times. In the Bloor West Village, chances are you come across Bloor West Smiles. Regardless of the dentist office, if more than one of your contacts mentions the practice by name, you’ve found some of the best family dentists in the area. Online reviews are useful to help qualify your top two or three choices. Take note of patient reviews that mention how long they’ve been seeing the dentist and the solutions provided to solve their family’s dental needs. The best family dentists in Bloor West Village will have extensive training in state of the art procedures, techniques, and updated technology throughout their family practice. Check the dentist’s website to see if he or she has a list of their professional affiliations or certifications. Many recognitions require extensive study and research for the dentist to achieve membership. WHAT RANGE OF SERVICES THEY ARE OFFERING? Finding a dentist that offers a vast array of services will save you time and reduce traveling between different clinics. Do they offer a wide range of general and cosmetic dentistry services in their office? Can the dentist handle comprehensive examinations and preventive dentistry, root canals, wisdom tooth removal, cosmetic treatments such as orthodontic treatment, invisalign, implants, crowns, bridges, veneers and dentures. Do they offer the latest and safest technology options such as anesthesia options and nitrous? Do they offer Insurance and financing options? If you think you’ve found the best family dentist in Bloor West Village, the next step is to call the practice and schedule a consultation. 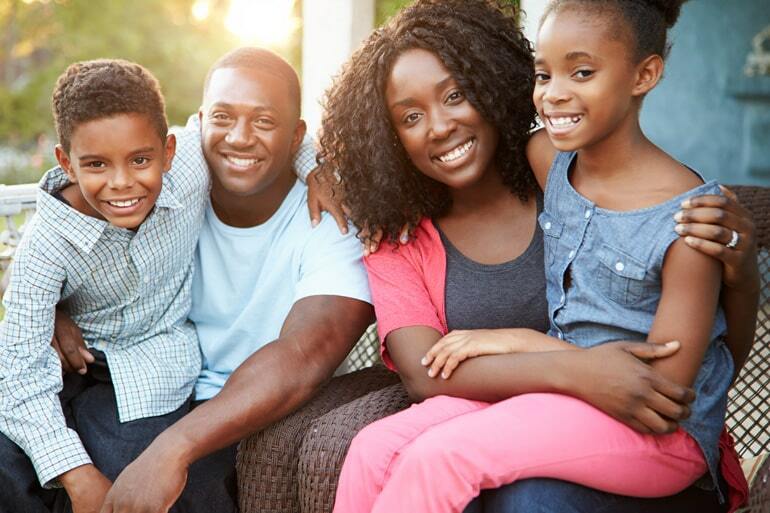 Most of the best family dentists will offer a complimentary consultation with no questions asked. Treat the visit as if it were an interview. If you have a specific concern, this is a great way to “try out” the practice and make plans for your family’s future dental care.